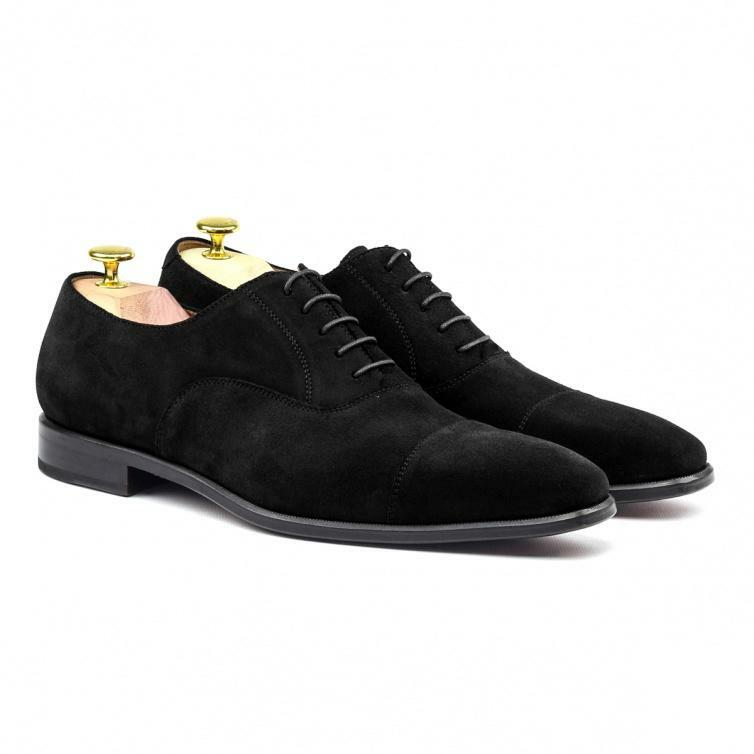 The perfect accompaniment to any sumptuos suit or a tailored pair of jeans. 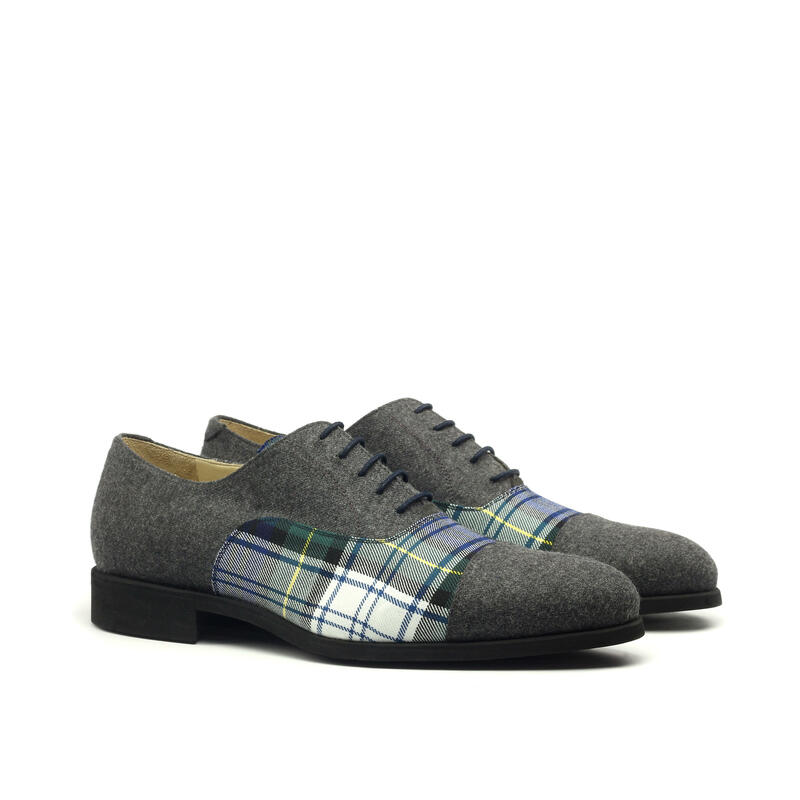 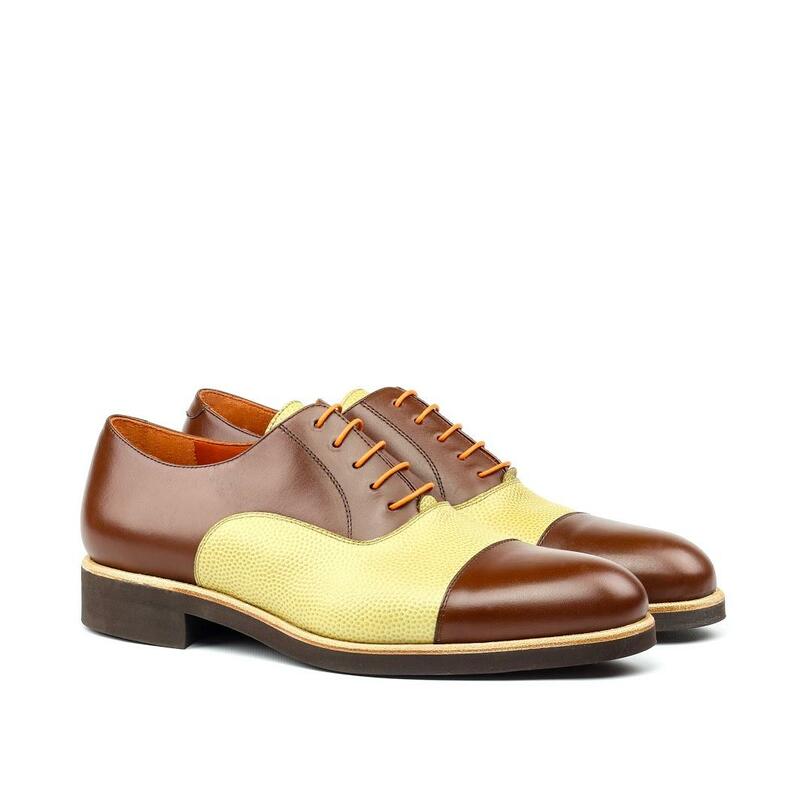 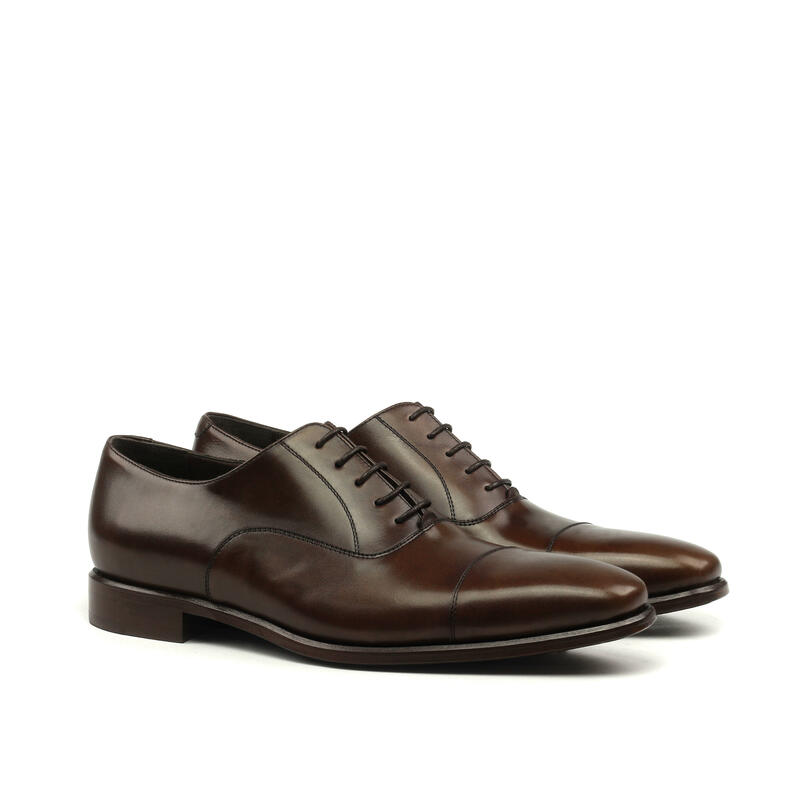 These shoes are hand crafted from the finest materials from around the globe. 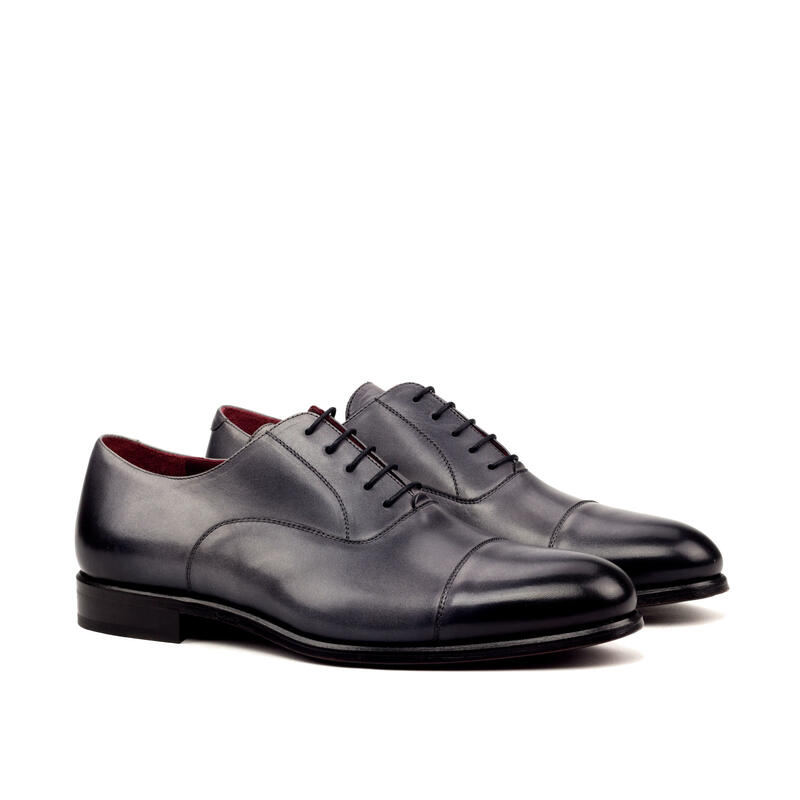 •Burnished grey painted calfskin uppers. 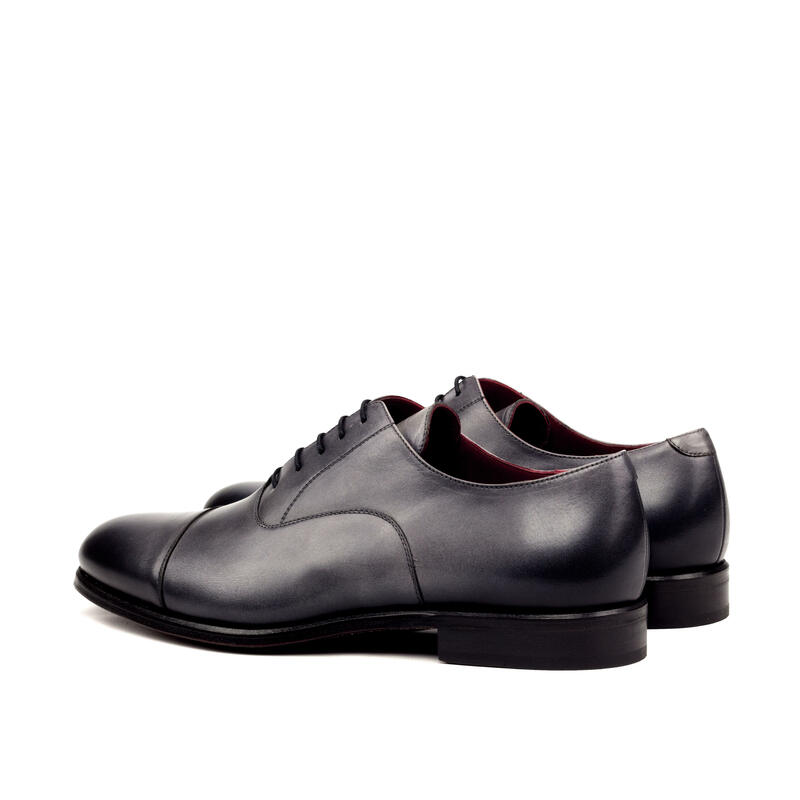 •Red hand painted Goodywear Welted leather sole. 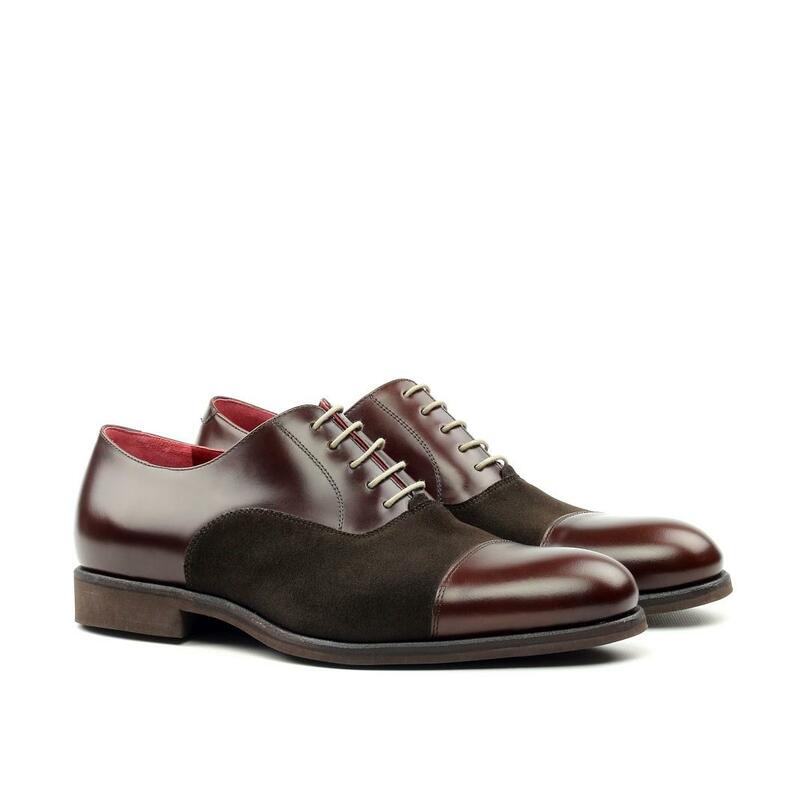 Each pair is made to order from one of the finest production houses in Spain & will require 3-4 weeks to produce.